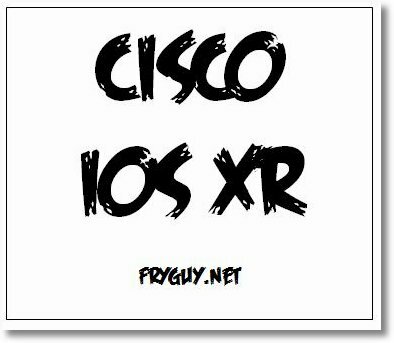 IOS XR – Workbook – all 105 pages of it! 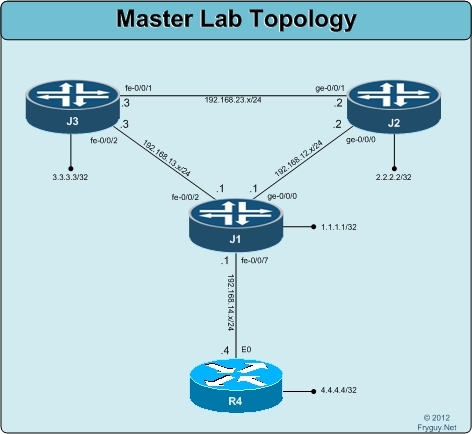 After many individual posts and changes on IOS XR, here is the Cisco IOS XR Training Workbook in its entirety. The workbook is 105 pages long, so enjoy! It has been mentioned to me a few times that I should charge for some things, especially these large workbooks. I do not feel that way, I would rather share my knowledge so that I can continue to learn and grow. If you appreciate this information that I have provided and wish to give me some of your money, here is a donation button for that.